We often get a white Christmas. 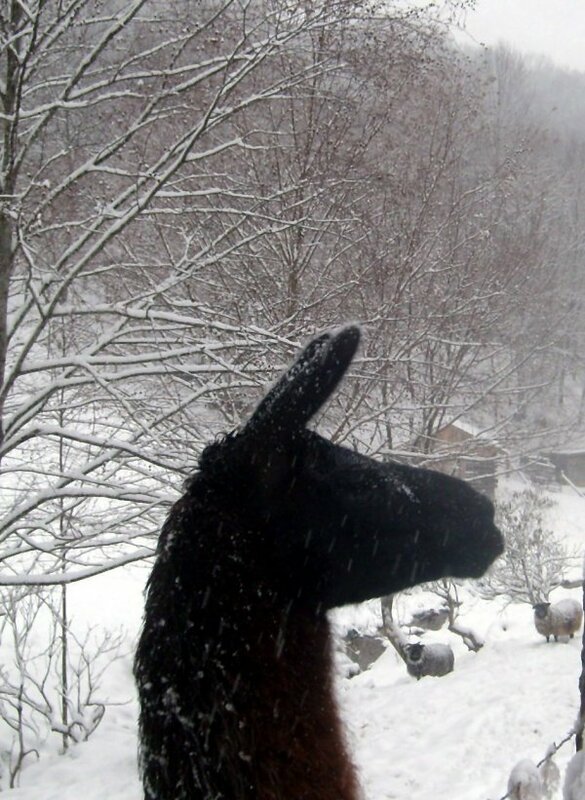 Here’s Shiloh llama and the sheep on a snowy Christmas morning. ← Great Pyrenees on duty!